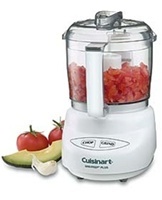 Your greatest meals are as easy as 1, 2, 3 with these champion Cuisinart food processors. 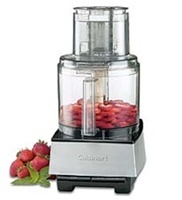 Cuisinart set the standard in 1973 when they developed their first food processor. Now a staple in many American kitchens, they do every thing from kneading bread dough, to slicing, chopping and shredding almost anything you can think of. 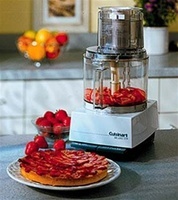 So easy to use, no kitchen should be without a Cuisinart food processor.